Consumers Union comments of November, 2013 to the U.S. Food and Drug Administration (FDA) on its proposed rule implementing portions of the landmark FDA Food Safety Modernization Act of 2011 (FSMA) related to preventive controls for food manufacturing facilities. 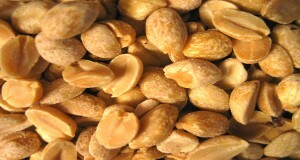 FSMA was passed in part to address the 2008 disease outbreak linked to salmonella in peanut products manufactured by Peanut Corporation of America. These FDA rules are designed prevent outbreaks of this kind in the future but need to be strengthened by requiring testing of finished products.